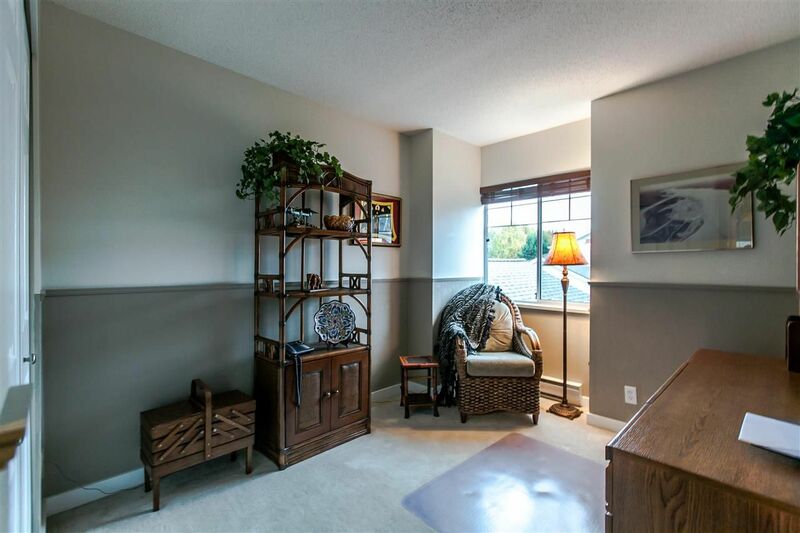 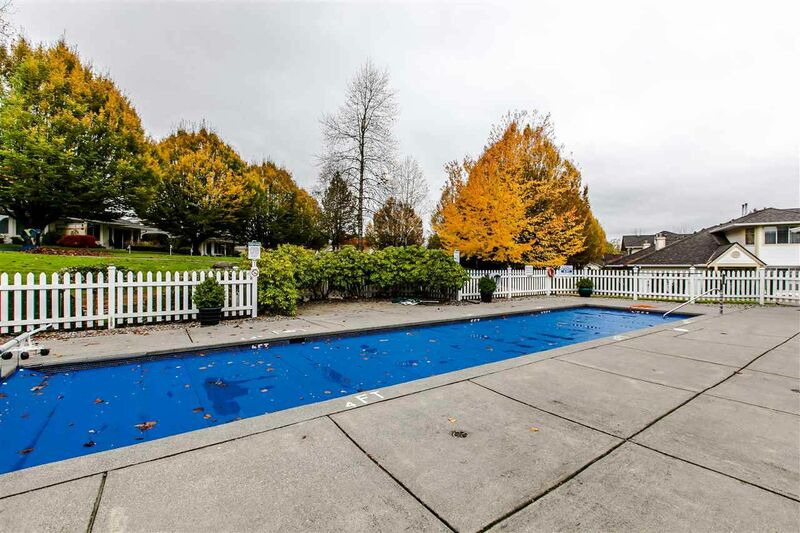 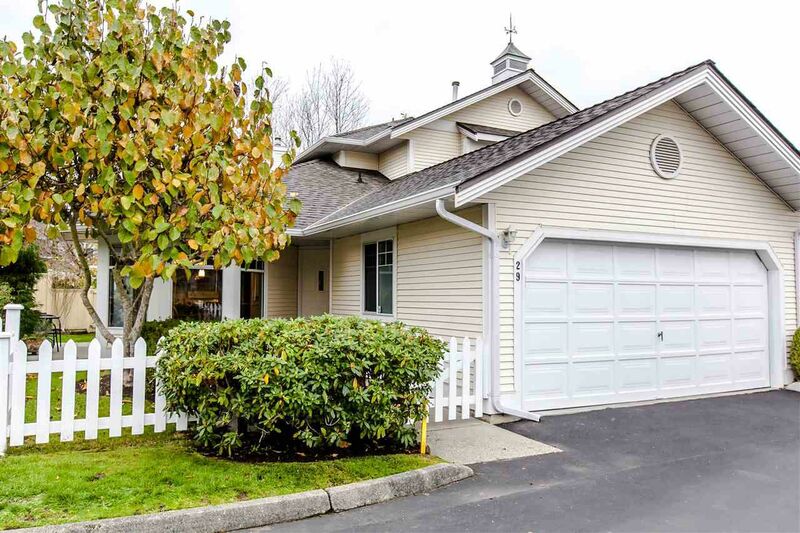 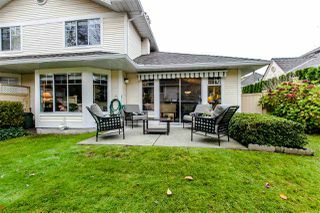 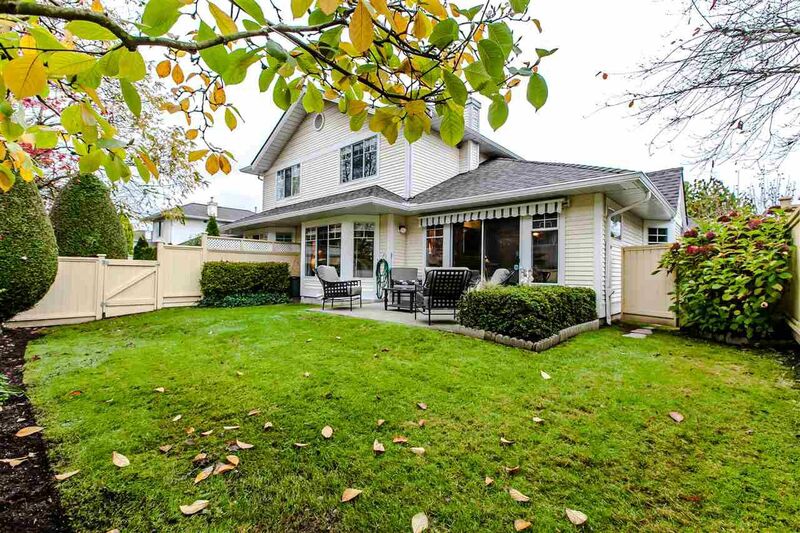 Sought after Spencer Green - Resort living at its best in this 55+ gated community in the heart of Walnut Grove. 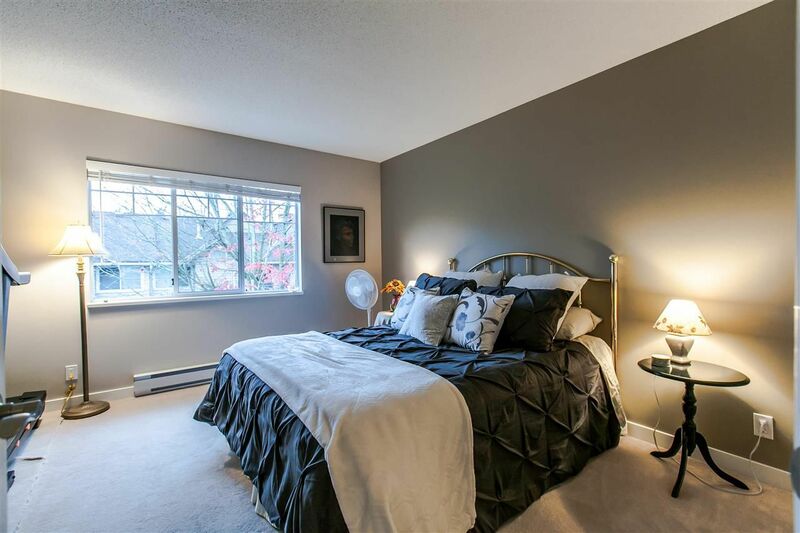 Fabulously renovated, move in ready! 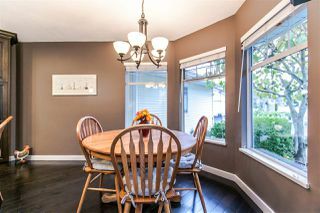 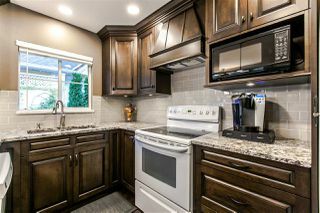 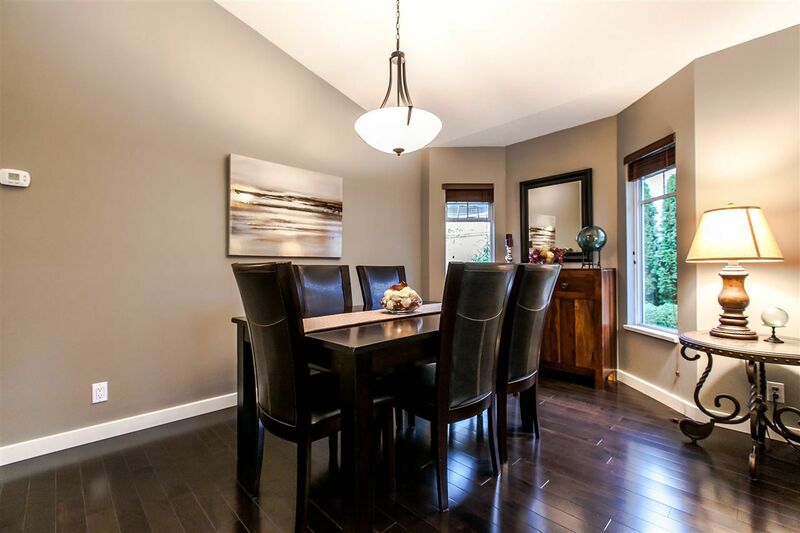 New flooring, new kitchen, granite counters, designer colours shows and absolute 10! 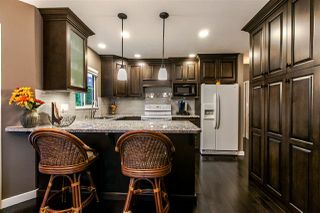 Windows wrap around the bright kitchen and eating area. 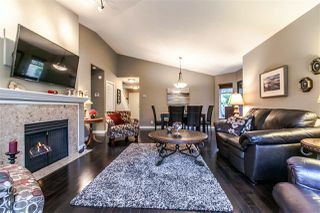 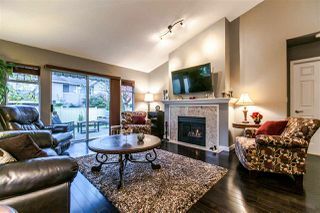 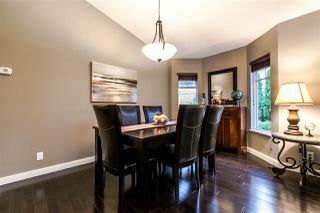 Living room, dining room with vaulted ceiling, cosy gas fireplace. 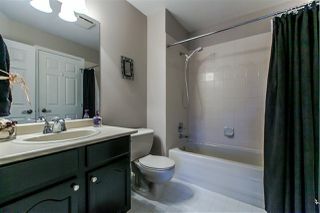 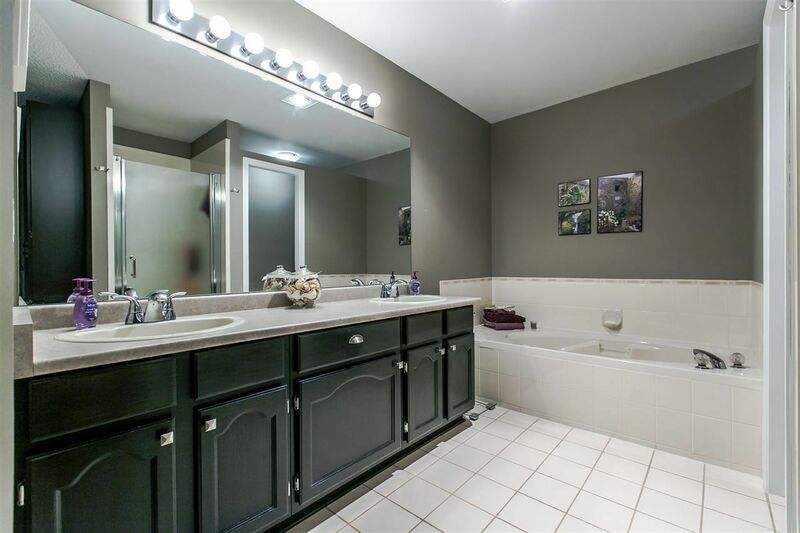 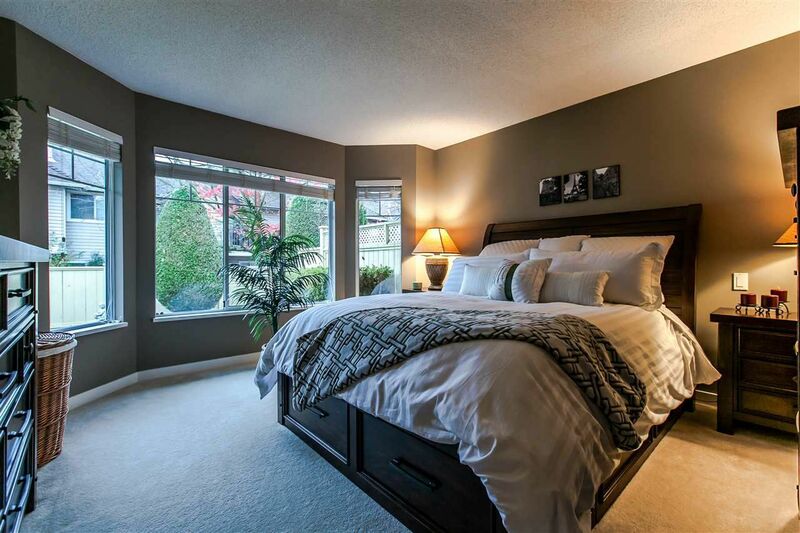 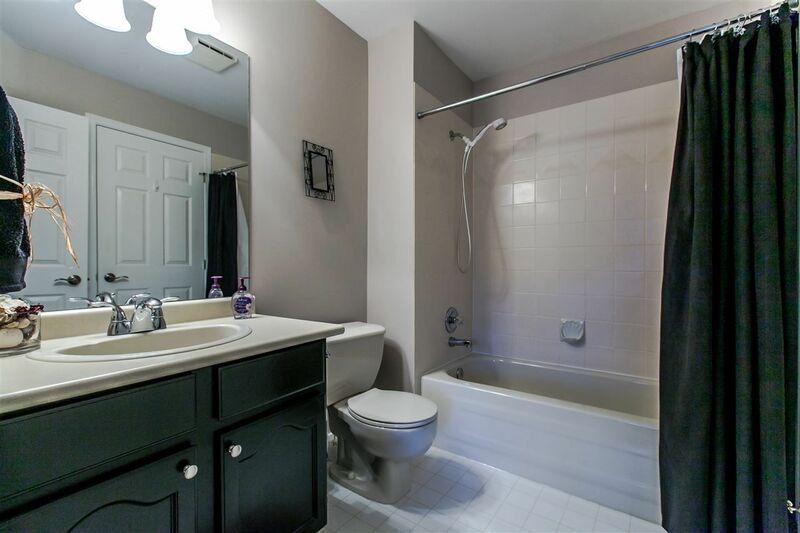 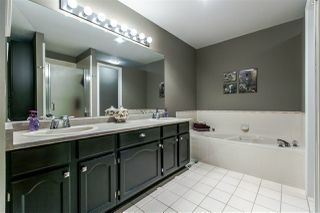 Master on the main has walk in closet and huge ensuite. 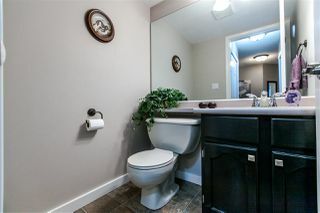 Two spacious bedrooms up with cheater ensuite for your guests. 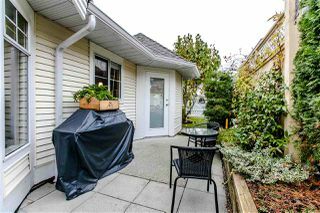 This quiet location boasts a private fully fenced, west facing, back yard with generous patio and large awning for shade. The private south facing patio a perfect corner for morning coffee. 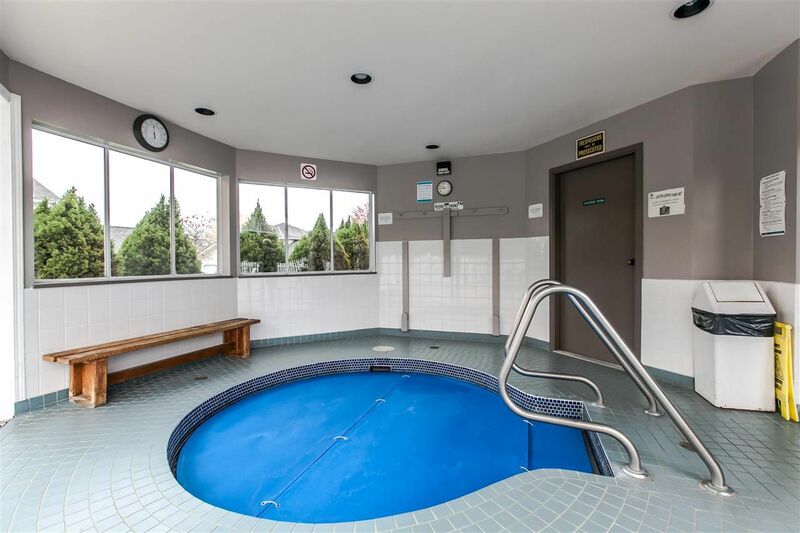 This complex also has an outdoor pool, hot tub, craft room, workshop and clubhouse. 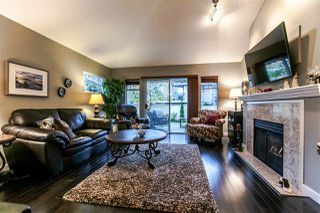 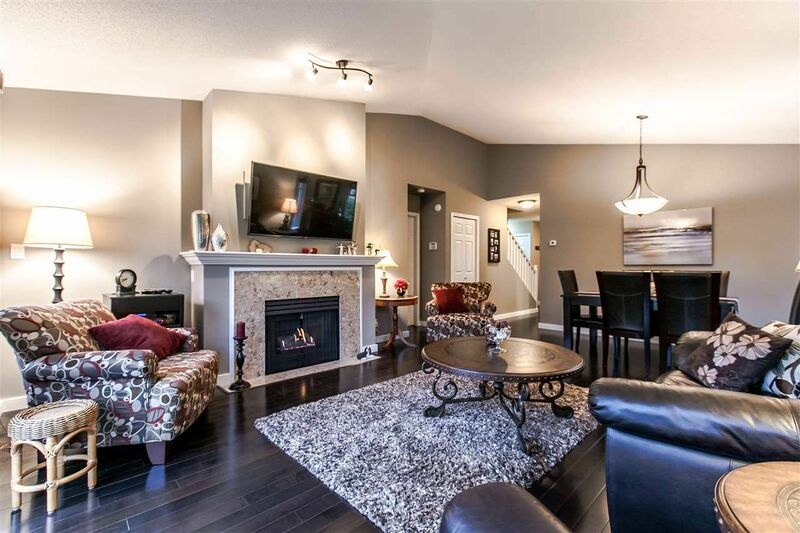 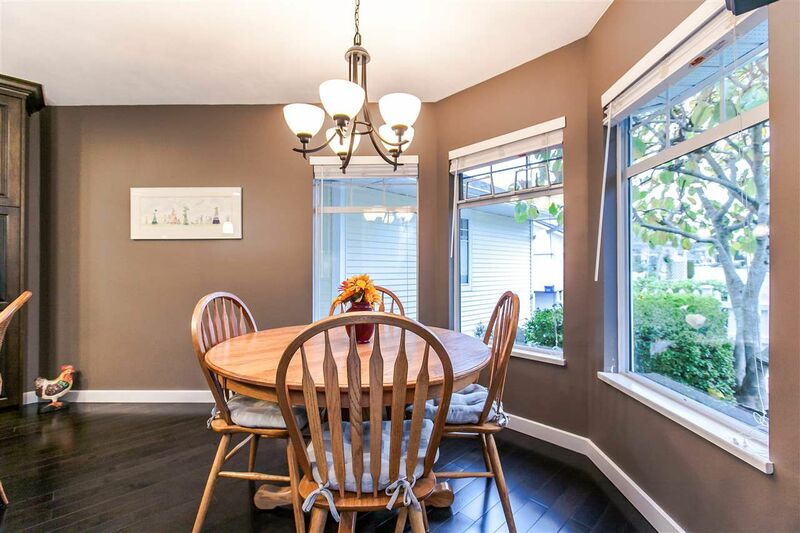 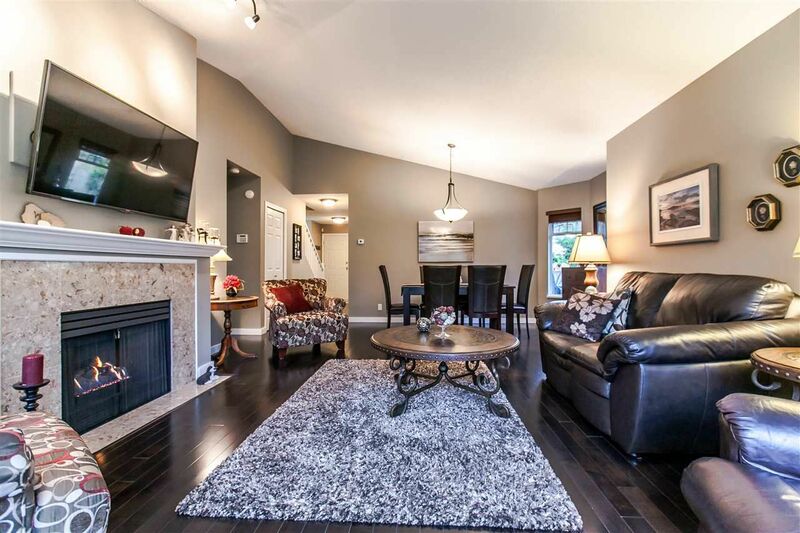 Walking distance to shopping and transit.